A rapidly growing number of companies, such as yours are exploring options to create the migration path that will best support their journey to SAP HANA or SAP S/4HANA. Others have already deployed test or actual production environments on the HANA platform, many of these which are in the Cloud. At Protera we fully understand the challenges posed when transforming existing SAP landscapes to HANA, we can help your organization prepare and plan the HANA journey that will best support your present and future business objectives. Not sure where to get started on your SAP HANA journey? 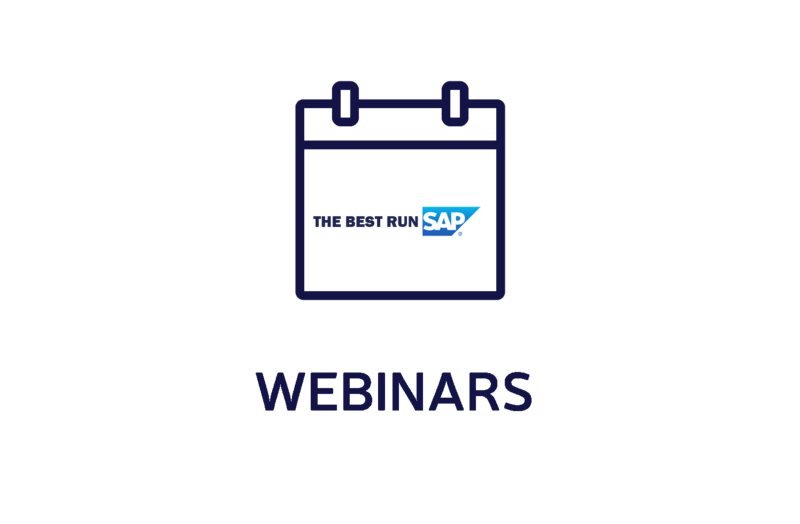 In addition, this presentation we will examine how LB Foster a public mid-sized company in business for over 100 years and running SAP for the past three years leveraged Protera FlexBridgeSM SAP Transformation Success Platform. LB Foster was challenged to migrate from a private to public cloud, upgrade and convert from SAP ERP 6.0 to SAP S/4HANA while adding major functionality, and re-aligning enterprise structure. By working with Protera, LB Foster was able to complete a SAP S/4HANA transformation project within 3 months with 100% project success, despite a tight budget. As President and Chief Technology Officer for Protera Technologies, Patrick Osterhaus is responsible for driving the company’s technology vision for innovative enterprise computing systems delivered to our valued customers. Prior to founding Protera, Patrick worked as a Senior Technical Consultant at SAP America. As a strategic SAP thought leader, Patrick has co-authored executive white papers, industry articles on various SAP topics including Cloud Computing, and is a sought-after presenter in the SAP ecosystem.